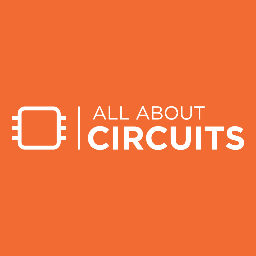 All About Circuits is a great general electronics site that provides news, projects and circuit designs for the electronic industry. But what caught my attention was their Introduction to Antenna Basics— a great visual explanation about how a half wave dipole works and what constitutes a standing wave ratio (all study topics in CWNA). As I poked around the site, I found other items of interest: an IoT tab, circuity on the Raspberry Pi and an education tab describing the basics of electronics. There is a neat tool section (four pages worth!) of engineering calculator tools. 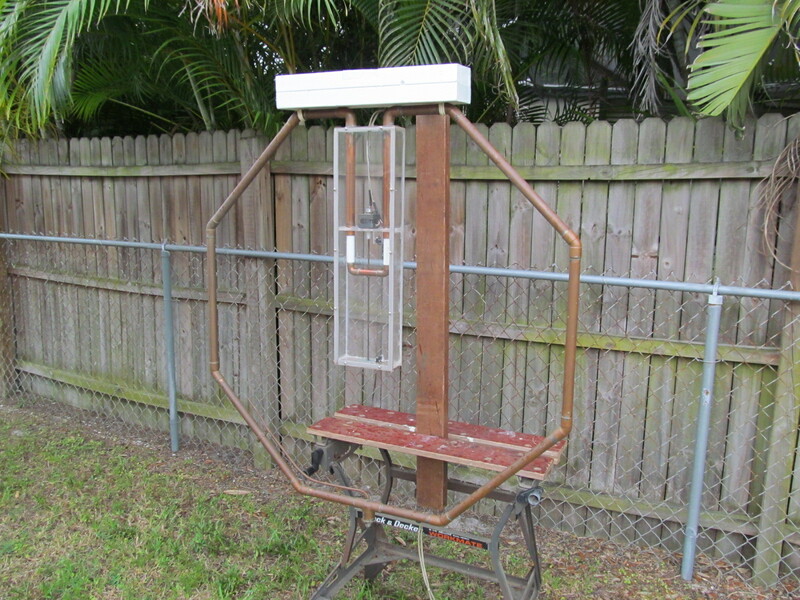 I even found one that calculates antenna downtilt and coverage. Registration for the site is free. Be sure to bookmark All About Circuits as a reference as you progress in your WLAN studies. Raspberry Pi. OK, now what can’t you do with a Raspberry Pi? 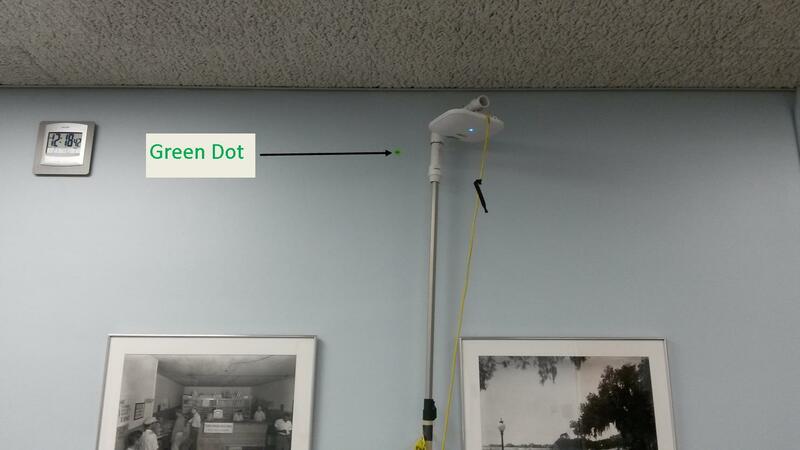 From sensors to WLAN scanning to iPerf testing, the Pi has helped many of us do Wi-Fi testing and troubleshooting. Check out the new Raspberry Pi Zero with Wi-Fi built onboard for only $10! (OK–it’s only 2.4 GHz, but will take a small dual band dongle). 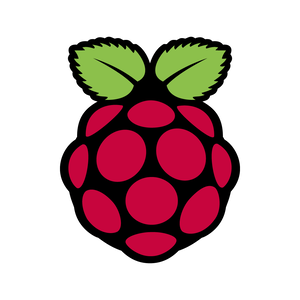 There are so many things you can do — and learn Wi-Fi simultaneously — with the Raspberry Pi! Odroid. Yes, if you attended WLPC 2017, you got an Odriod C2 in your swag bag, but there are so many other things you can do with this awesome tool! Check out Odroid Magazine for lots of searchable stuff you can do with an Odroid (with lots of Wi-Fi tools too!) I found a neat article on using an Odroid to attempt to crack WPA2 keys. This site is great on learning how to use Odroid to study Wi-Fi. American Radio Relay League. I recently blogged on how much knowledge that I have been able to transfer to Wi-Fi from my amateur radio skill set. 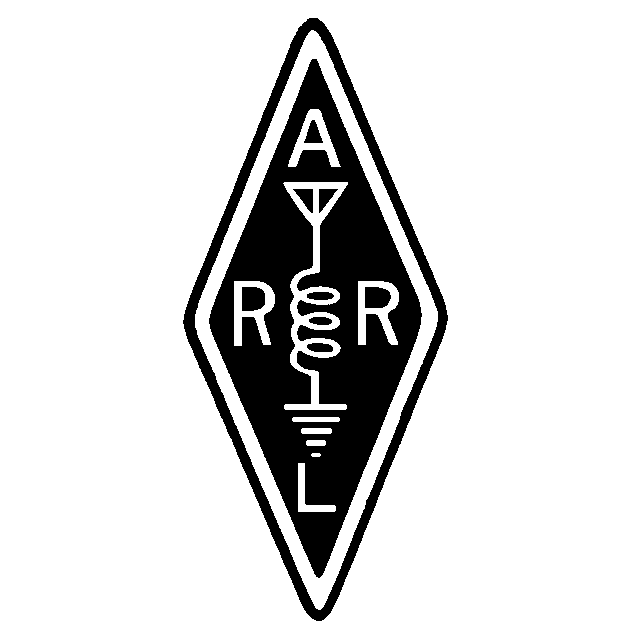 Check out the ARRL web site and you will find items in ham radio that will peak your interest and provide Wi-Fi knowledge at the same time. Amateur radio also covers microwave and digital communications and resources here can boost your Wi-Fi skills. DX Zone. 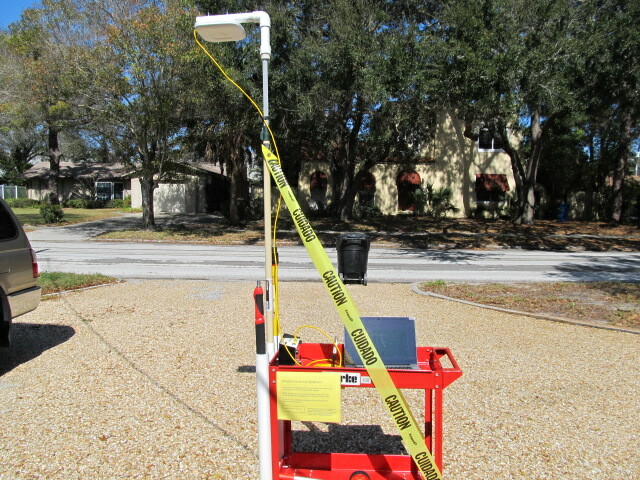 This is another amateur radio link, but lots of info here that will benefit the WLAN professional. An example is All About Antennas, a 5-part series that covers radio wave propagation, feed lines, antenna types and connectors. 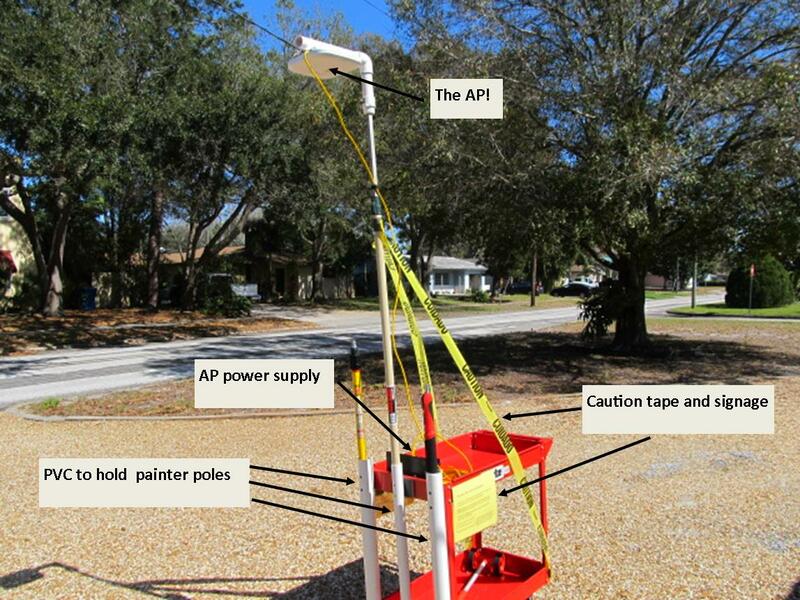 Although this is from an amateur radio perspective, lots of good antenna principles can be found here. Did you know that a wet exterior wall adds to RF attenuation? Take a look at DX Zone and see what else you can find! 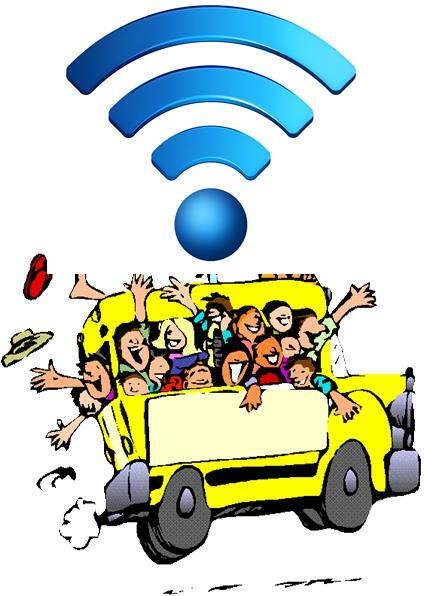 I hope you enjoy checking out these super “non” Wi-Fi” web sites that can build your WLAN skill set. Do you know of some other links I missed? Let me know in the “Leave a Reply” section below.